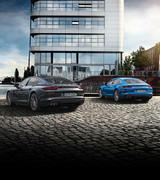 waiting for you and your 911 on both snow and ice at the Porsche Winter Driving Experience. 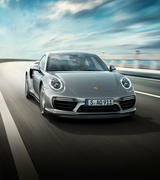 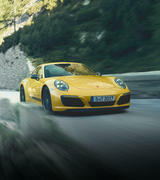 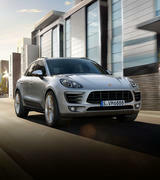 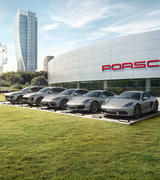 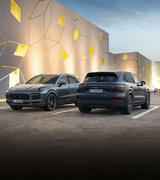 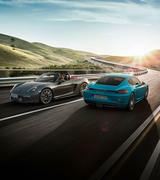 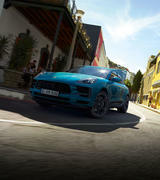 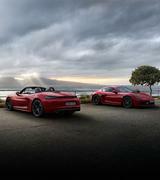 guidance of Porsche's hand-picked expert driving instructors. 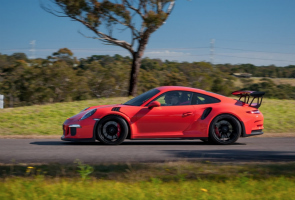 Targa Great Barrier Reef in Queensland, and Targa High Country in Victoria. 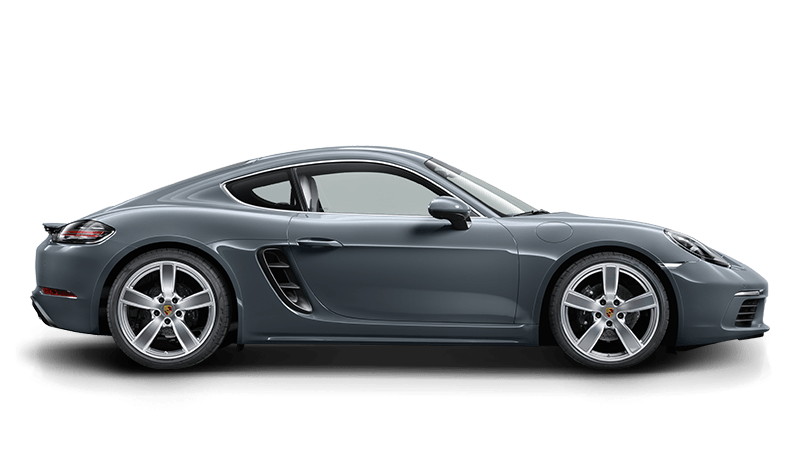 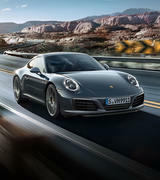 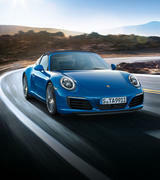 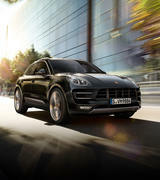 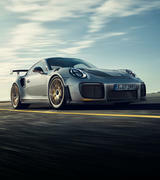 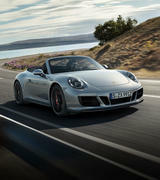 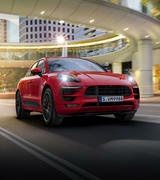 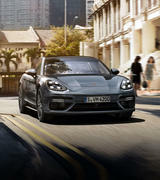 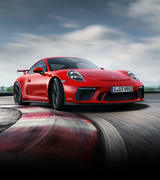 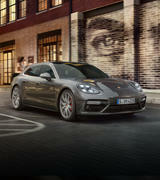 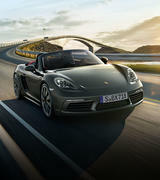 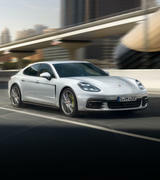 Click here to contact Porsche Cars Australia for more information. 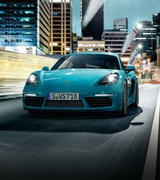 and has a responsiveness, intelligence and emotional power that cries out to be used. 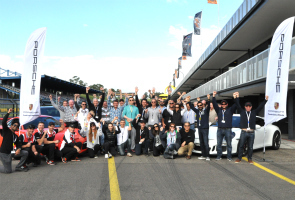 Motorsport Park with the renowned team from the Porsche Sport Driving School.